This course has been designed to teach the complete beginner how to read and write the Arabic script. It assumes no prior knowledge of Arabic. 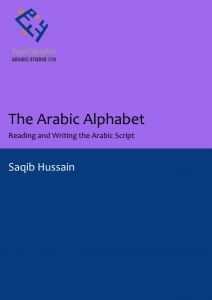 The course covers most of the rules a beginner needs to correctly read and pronounce Arabic. However, a few rules can only be fully understood and applied after learning some grammar, and these will be covered in the course Basic Arabic Grammar.